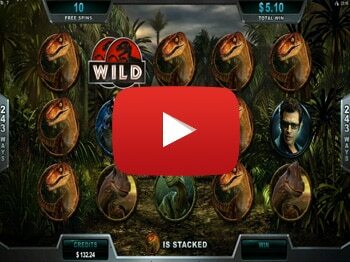 Rediscover the larger-than-life adventure that was 65 million years in the making. The Jurassic Park Online Slot takes you deep into a prehistoric jungle ripe with danger, excitement, and big wins! 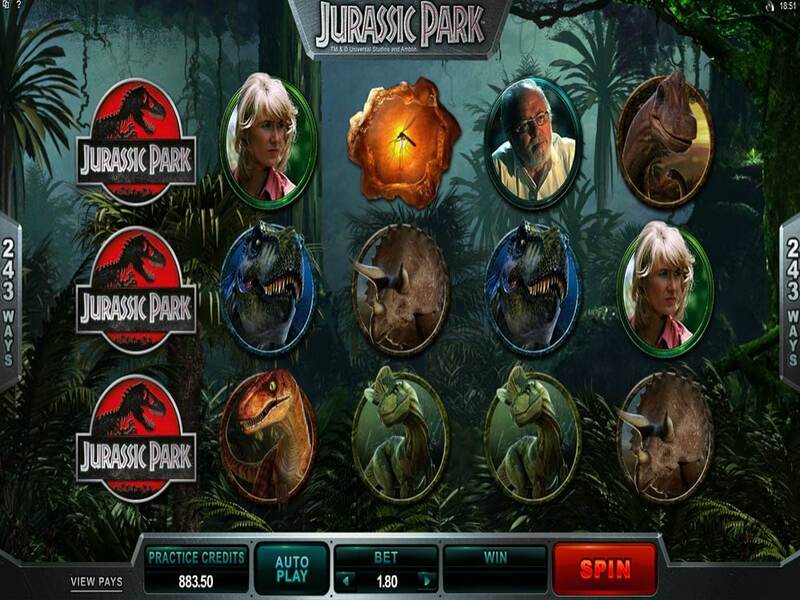 Three or more SCATTER symbols take you to the lab where you can choose your BONUS feature. Jurassic Park features stacked WILDS and 5 FREE Spin features to choose from. 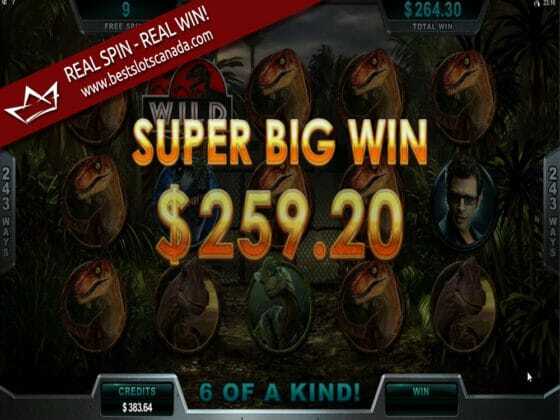 A Super Big Win thanks to the Velociraptor’s 2x WILD symbol. 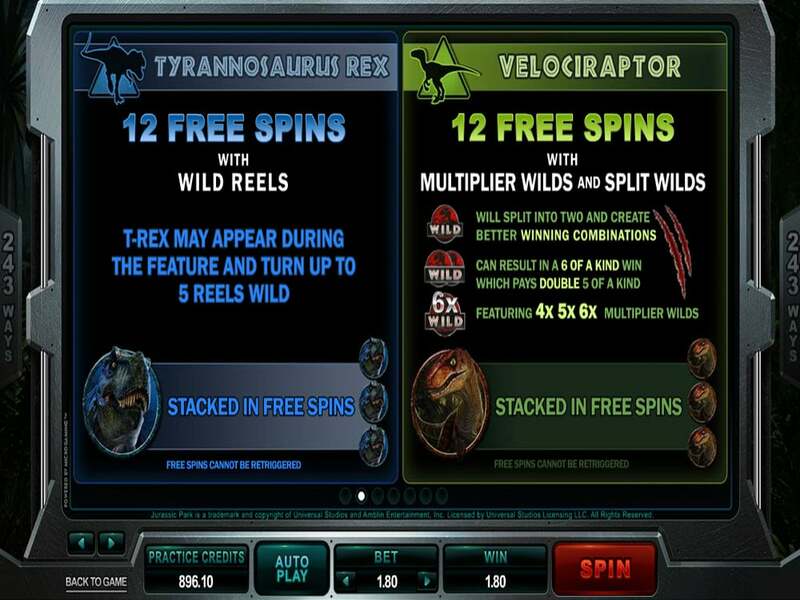 The Triceratops bonus features respins with locked WILD reels! 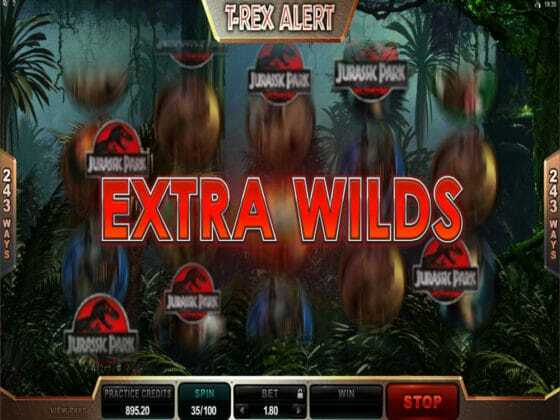 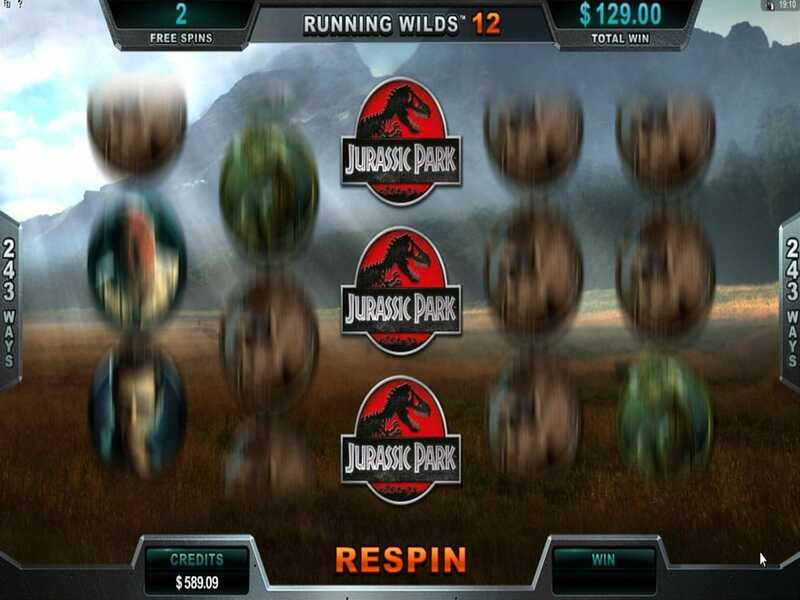 When the T-Rex Alert hits, 35 extra WILDS are added to the reels for 6 spins to increase your chances of a big win! 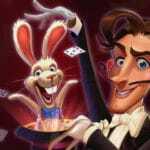  Win real money at Betway with a 100% deposit match up to $250! 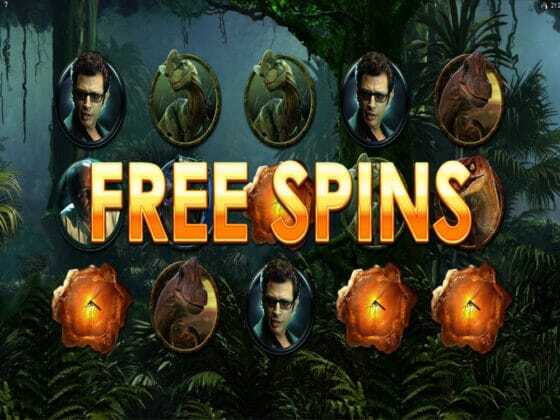 Your adventure starts now with a 100% match on your first deposit!